IT’S TIME FOR A FACIAL “SPRING-CLEANING”! Do you know that the skin is the largest organ of our body and has millions of pores and follicles on it? Now, imagine each follicle to be a straw and each pore to be an opening where this straw is inserted. 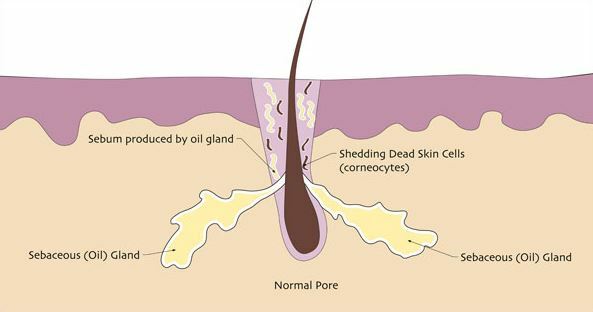 It is through these openings that sebum (oil) from the glands underneath your skin comes to the surface of our skin. Many reasons contribute to the clogging of pores: dehydrated skin, excessive sebum production, excessive buildup of dead skin cells, hormones, excessive sweating, environmental pollution, genetics, poor hygiene, allergic reactions and improper cleansing. Basically, when all the gooey gunk is left untreated and trapped in these ‘straws’, your pores become clogged. Keeping your pores clear is the prerequisite to healthy, glowing skin. When your pores become clogged, your skin is unable to breathe or absorb the required amount of moisture to keep it healthy. 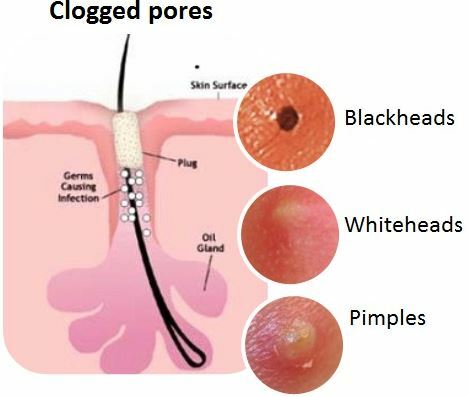 AND clogged pores would usually lead to acne and result in acne scars; so it is crucial that you keep your pores free of congestion. Practise good hygiene: Clean your phones/tablets/computer keyboards as often as you possibly can. Refrain from touching your face all the time. Do wash your make-up bag, brushes and applicators often. Also, change your pillowcases at least twice a week. Proper cleansing: Cleansing your face is one of the most important steps in a daily skincare routine as it removes impurities from your skin. Make sure to use a gentle face wash that is suited to your skin type. Excessive washing can irritate your skin so cleanse your skin no more than twice a day, once in the morning and once at night to remove bacteria and dirt build-up. Adequate hydration: Moisturisers are also very important in your skincare regimen. Do you know that when your skin is too dry, it will overcompensate for the loss of moisture by producing more oil, thereby clogging your pores? Optimal hydration is the key to achieving a blemish-free appearance. Besides replenishing your body with water throughout the day, a good moisturiser is essential to prevent your external environment from robbing your skin of moisture. Diet: Besides having sufficient sleep, it is essential to have a varied and balanced diet. To avoid acne, cut back on saturated and hydrogenated fats in margarines and processed foods. Also cut down on junk food as well as foods with high sugar content, such as cakes and biscuits. 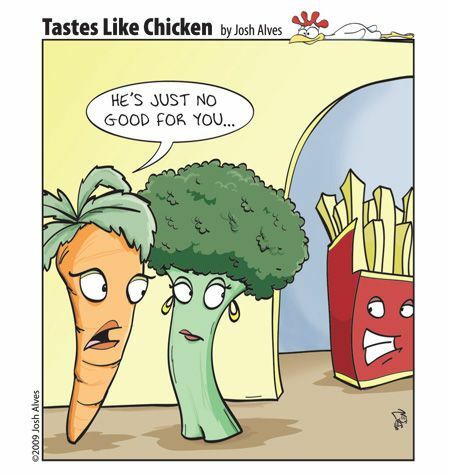 Eat more raw vegetables, whole grains, fresh fruit and fish. Try to include selenium-rich foods, such as Brazil nuts, cashew nuts, fresh tuna, sunflower seeds, walnuts and wholemeal bread. Eat more raw vegetables, whole grains, fresh fruit and fish. Try to include selenium-rich foods, such as Brazil nuts, cashew nuts, fresh tuna, sunflower seeds, walnuts and wholemeal bread. “Spring-clean” your skin: While regularly cleansing and exfoliation will help to eliminate excess sebum on the top layer of your skin, this will only clean your skin superficially and not remove all of the debris that has built up over time, resulting in clogged pores. Instead, you need a good facial treatment that can penetrate deep down into these ‘straws’ and prevent the build-up of oil and dead skin cells before they degenerate into blocked pores. As Chinese New Year draws near, it’s time for some facial ‘spring-cleaning’! Oooh Yeeah! Estetica Customised Facial is a full extraction face therapy designed to unclog your pores, diminish appearance of blackheads/pimples, tighten and refine dilated pores as well as restore your skin’s pH balance. CNY Promo: Enjoy $88 Estetica Customised Facial with a complimentary Brightening Eye Treatment (U.P. $300). First 50 sign ups get one pack Estetica Facial Cleansing Wipes free!